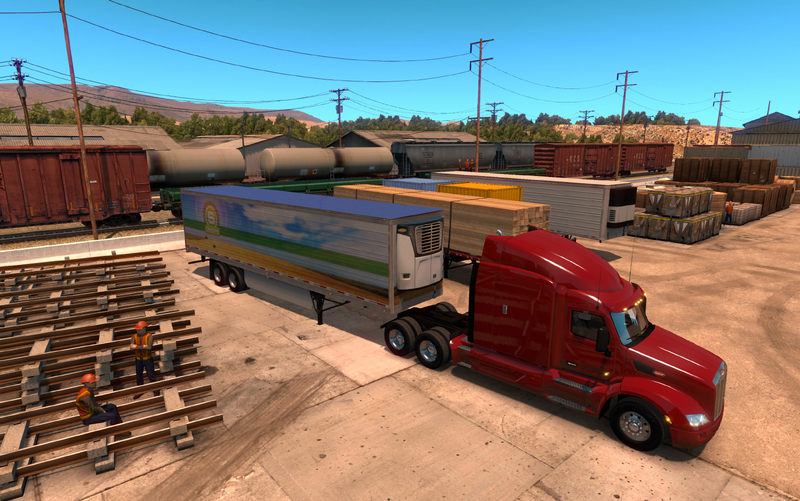 One of the many problems we are coping with when building American Truck Simulator is handling the trailers. The regulations for overall tractor and trailer length are mostly stricter across Europe, and this made our life easier when designing the intersections and teaching the AI truck drivers to take the turns there. In the ATS road system, we are pursuing two goals that are a bit difficult to combine for our tech - including a choice of longer trailers and yet at the same time spicing up the game by having tighter places to maneuver through. We believe that we have come up with the right creative solutions to crack this problem, and we hope that you will enjoy the trailer variety and driving challenge. 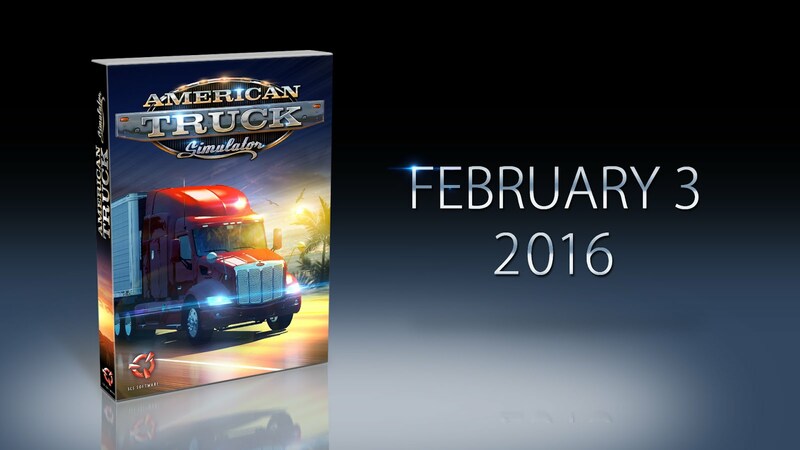 At last, we are ready to commit to an official release date of the first edition of American Truck Simulator; the game will hit digital and retail stores on February 3, 2016. As the readers of our blog will no doubt know by now, this release will be just the first step on the road. A couple of trucks and the state of California that we are bringing you with the base game release is only a fraction of our grand vision - to cover all of North America eventually and to chase every relevant truck manufacturer for a license to allow us to include their trucks into the game. It's time to respond to the avalanche of questions coming our way concerning our plans for the initial edition of American Truck Simulator and its post-release future. The day one release will contain the state of California. That was always the plan. Haul through the legendary roads! 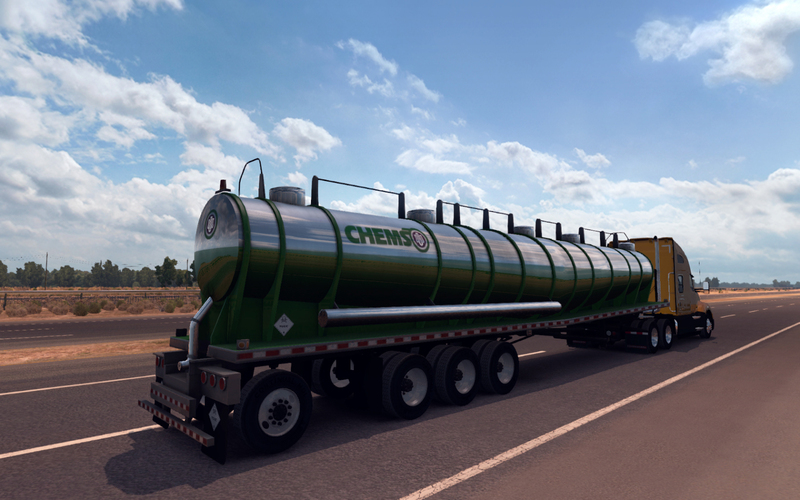 American Truck Simulator will take you on a journey throughout the vast landscapes full of breathtaking landmarks of North America. 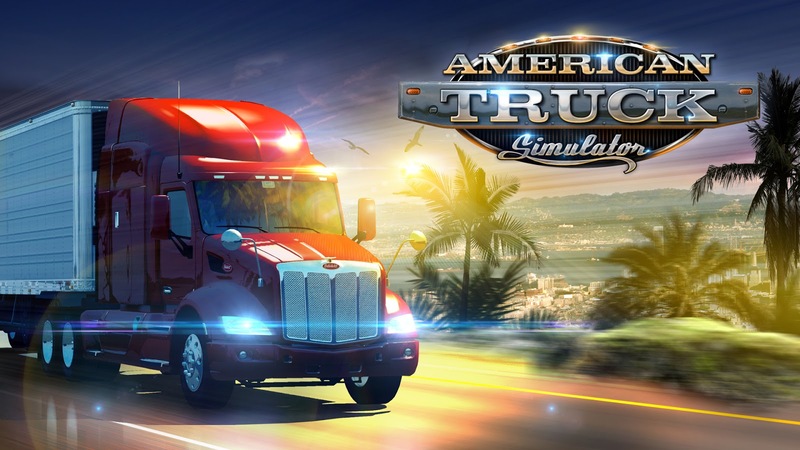 Drive iconic American trucks and become the King of the Road while building a large transportation company from scratch.